Content Marketing is one of the ever growing elements of digital marketing. It is critical to a great SEO campaign. Search Engine Optimization is a very thorough process that requires a deep knowledge and understanding of what the search engines are looking for when it comes to ranking websites for various keywords. In today’s world of white hat SEO is about creating high quality content that will be shared online. This process is called Content Marketing. 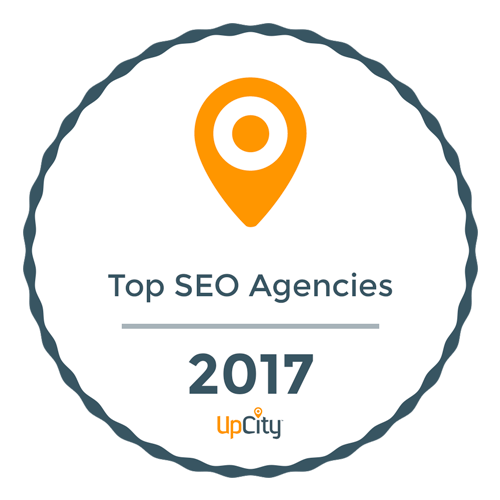 We are constantly networking with local businesses in Ventura County as well as small business owners around the nation and one trend a majority of them have in common is the misconception of what SEO is and what it really entails. The perception they have and many others as well of Search Engine Optimization is that SEO is just them paying us for links and for good reason, this is exactly what the black hat SEO company they hired 5 years ago told them search engine optimization was. If you travel back in time to the early days of internet marketing, this technique was extremely successful which is why people still believe that paying for links is the reason the search engines rank websites. The issue with this methodology in today’s world of internet marketing optimization is that link building is no longer the only practice to use, white hat link building is just one of the many factors used in determining where your website will be ranked in the organic search results. When we hear this logic and we do hear about it a lot, it is difficult to fault them because that is the technique they used to before the Panda and Penguin Algorithm changes in 2011. The most important thing to understand about search engine optimization is those old school ways of thinking are long gone. SEO is no longer just buying thousands of links with optimized anchor text to match the keywords you previously wanted to rank for. Don’t get us wrong link building is still a key factor in the world of search engine optimization but you better make sure you implement only white hat link building services. How do you get natural or white hat linking opportunities? Content Marketing. In 2014 Search Engine Optimization is all about creating high quality content that has been optimized with relevant and accurate: header tags, title tags, meta descriptions, meta keywords and a friendly URL structure. Relevant link building, will stem from your well written, high quality content. When writing this ad copy the goal is to write content well compelling enough that people don’t only read it but they want to share it as well. When your content gets shared on social media platforms like Facebook, Twitter, LinkedIn, Google+, Pinterest, etc. your content now has a chance to be read by an audience that might not have ever had a chance to be introduced to your brand before. High quality content can also lead to tremendous link building opportunities in the forms of guest blogging opportunities. Blue Fusion Digital understands what Content Marketing is and how maximize your efforts. Contact us today too add content marketing into your white hat seo digital marketing strategies.